Photo courtesy of Haley Boyd. 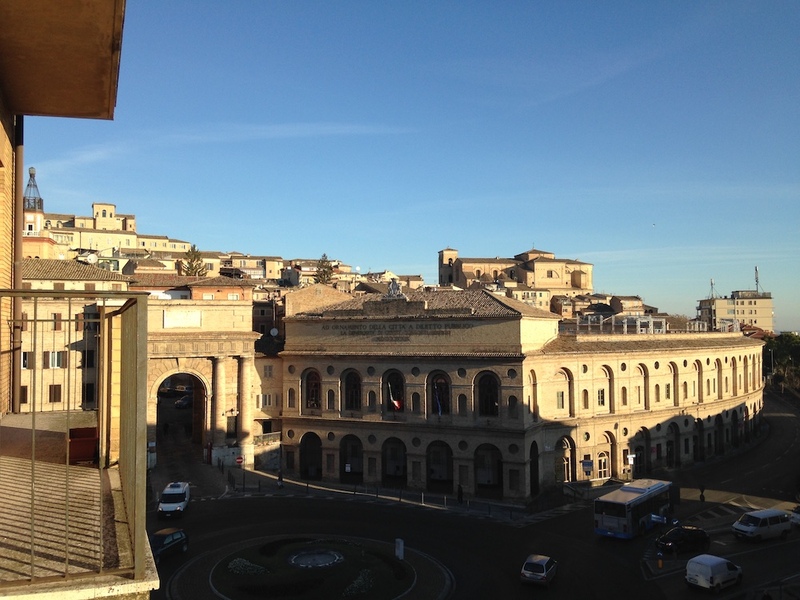 During my first few weeks in Macerata, it was definitely difficult to get settled in. Some of the modern amenities that I was used to in Houston were no longer available, the language barrier was frustrating at times, and I really wanted to adjust to an authentically Italian lifestyle. The lifestyle change proved harder than expected. For example, breakfast still resembles dessert to me, biscuits (American cookies) and Nutella, almost every store closes down in the middle of the day (from about 1 p.m. to 5 p.m.) and customer service is just plain different. The slow-paced life was difficult in the beginning; however, I can now testify to the beauty and unmatched changes in perspective that this lifestyle has offered me. 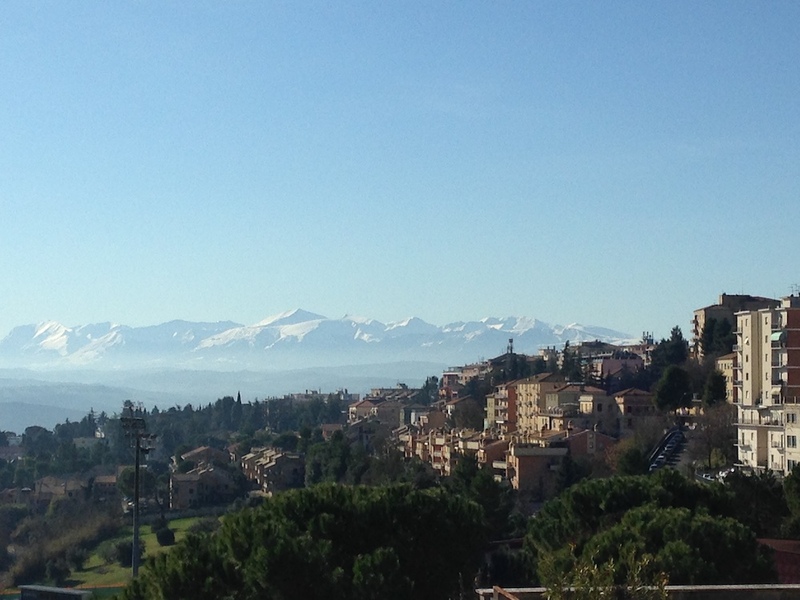 Macerata is a beautiful place located between the mountains and the Adriatic Sea. There is clearly a lot of historical authenticity here, as you gaze upwards at the ancient stone walls that enclose the city center. In walking down back streets with little car traffic, smelling fresh ingredients that have wafted outside, and hearing the loud conversation of friends as they sit for an afternoon espresso at café tables, you immediately notice the quaintness of a small Italian town as well. Compared to the technological age skyscrapers that dot the downtown Houston skyline, two months later, I’m still in awe of the stone castle-like structures and fresh fruit stands around every corner in my Italian hometown (trust me- “due mandarini per favore” will get you two of the freshest mandarin oranges you’ve ever had for a delicious snack). It really is surreal. Tip 1: Bring house shoes of some kind, because it is uncommon to walk around the house barefoot. Also, pack for all weather. Coming from the Texas heat, I was slightly unprepared for sleeping with wall heaters. Tip 2: Step out of your comfort zone each day, and you can learn a great deal about yourself and how you want to build your life. Tip 3: Even if your Italian is next to none, like mine, try and use words or phrases in transactions, because it is respected and you might make a friend. Look out for my upcoming posts soon! 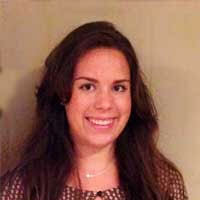 Haley is a participant in the InterExchange English Conversation Coach Italy program. 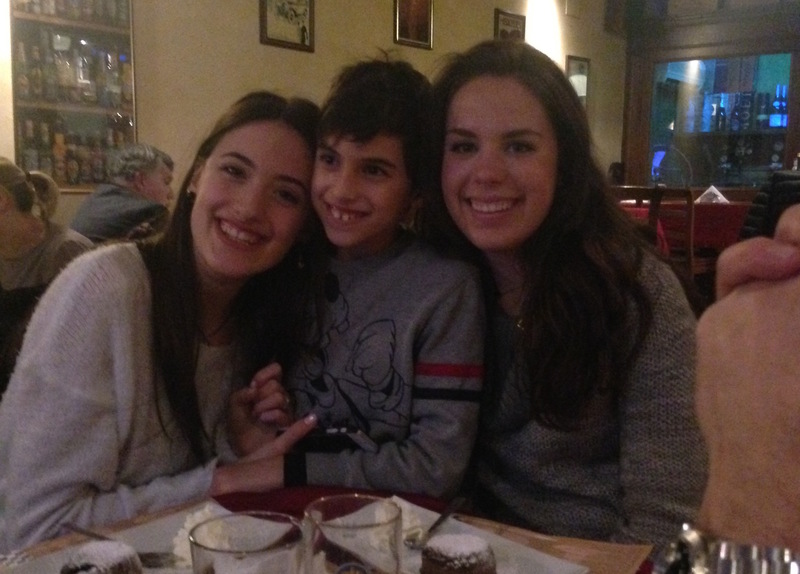 Haley is a participant on the English Conversation Coach Italy Program.